The Adult Learning Fellowship exists to equip the people at Hope Church to “grow in the grace and knowledge of our Lord and Savior Jesus Christ” (2 Peter 3:18). 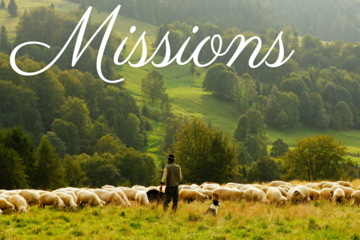 We meet Sunday mornings from 9:30 to 10:15 a.m. for biblical teaching, spiritual nurture, and intellectual shepherding. Join us for a time of reflection upon the Scriptures and how to live out the gospel of grace. 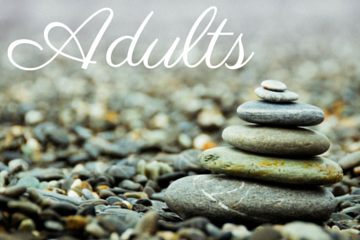 Please join us for adult learning fellowship beginning January 6th as we examine what the Bible has to teach us about living in a physical body. Our life is a physical life, and our future with Christ will be in resurrected bodies. We will begin with a few dissections in Biblical anatomy. How did the ancient Hebrews and first century Christians understand breath, flesh, heart, hands, and mind? We will follow with studies of health, illness, pain, deformity, death, killing, grief, resurrection, sexuality, fertility, and the image of God. Along the way, we will grapple with questions of life sustaining treatment, euthanasia, suicide, LGBTQ, animal life, genetic modifications, funerals, loss of a child, and other complicated topics. We hope to stay focused on God’s word, as we discuss and pray together. We hope to include the arts as part of our Christian response to these topics. Please come participate. If you have gifts in writing, we would welcome your involvement in shaping the course. For those who were involved in the Compassionate Life course a few years ago, this will be similar in theme and structure, but we will examine different content. Please pray. Have you ever really read the book of Job or do you just know the story? Or what’s maybe more like it, do you just think you know the story? For one thing, did you know it’s the oldest book of the Bible? It’s true, but even that little nugget requires some elaboration. Did you also know it is perhaps the toughest book of the Bible? That very big nugget requires a lot of elaboration! Join Delane Clark in the Conference room beginning January 6th as he leads us through an exploration of this most challenging part of the Scriptures. If you would like to attend the next Discovering Hope class, please fill out this form.